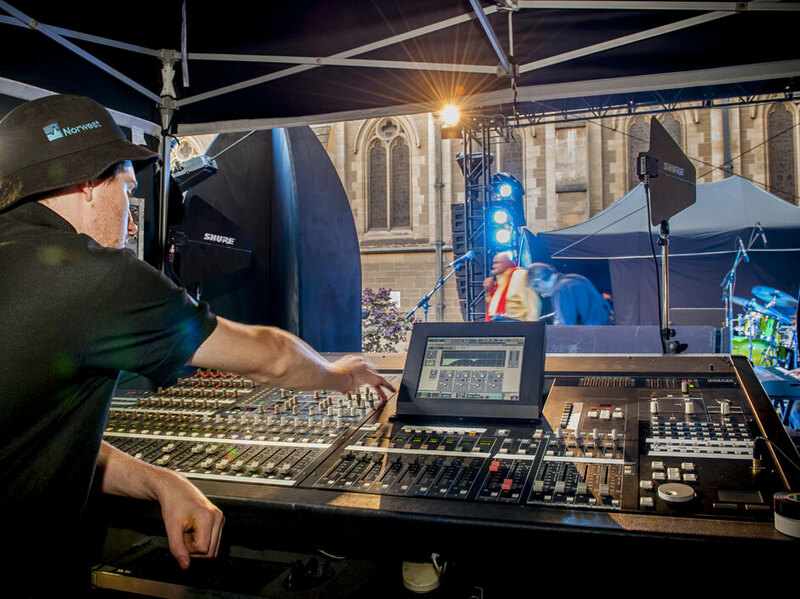 Norwest Productions were appointed by City of Melbourne to provide audio, staging and lighting for Melbourne Music Week 2017. 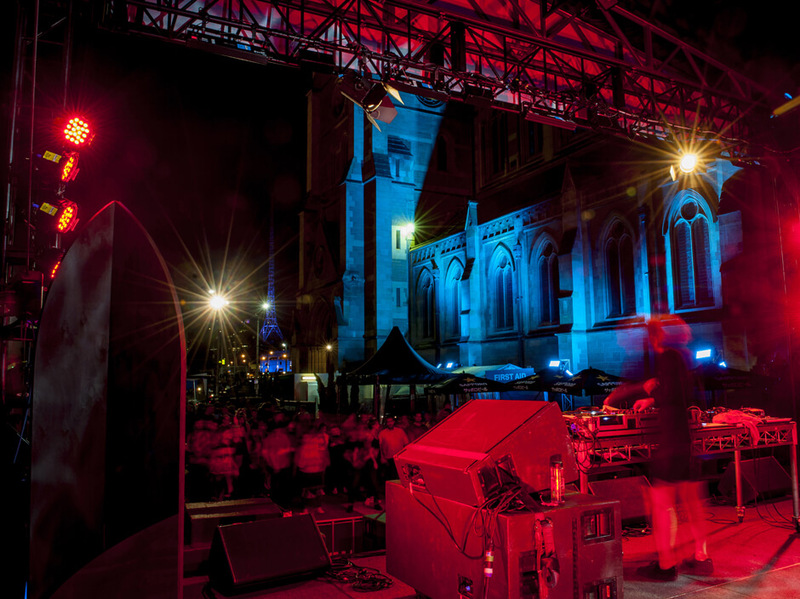 Melbourne Music Week showcases local and international artists on pop up stages and venues situated around the city. 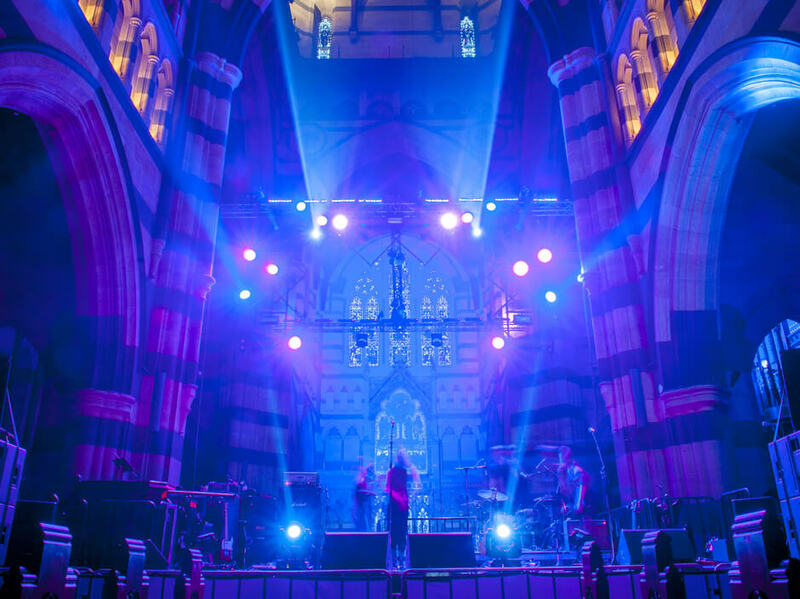 Melbourne Music Week is renowned for its dynamic use of creative space and this year did not disappoint with the main hub traditionally being used as a place of worship! 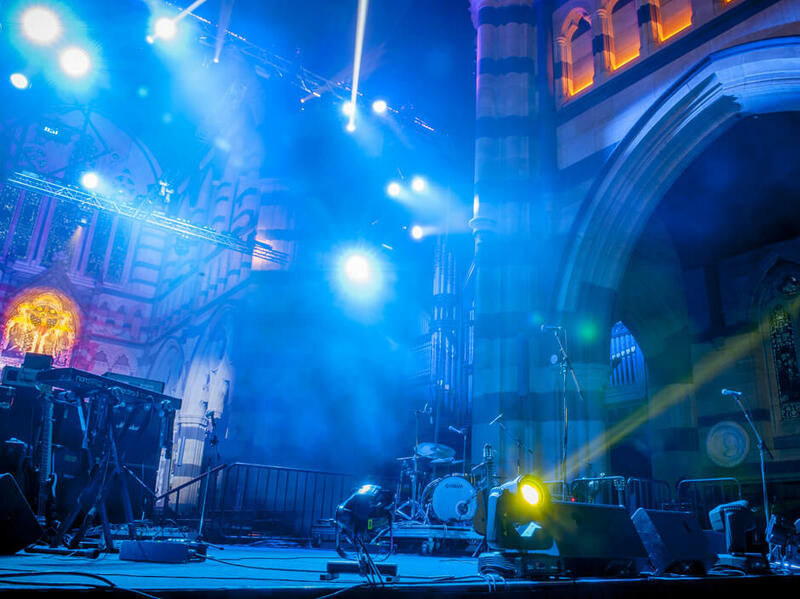 Norwest Productions were tasked with transforming St Paul’s Cathedral and its carpark into a live music setting, while also allowing for continued religious services including Eucharist, an ordination and a wedding ceremony. Equipment had to be loaded in and out of the Cathedral four times throughout the duration of the week due to scheduled events out of our control. Norwest Productions managed this challenge well by ensuring close communication with the event organisers and venue staff. 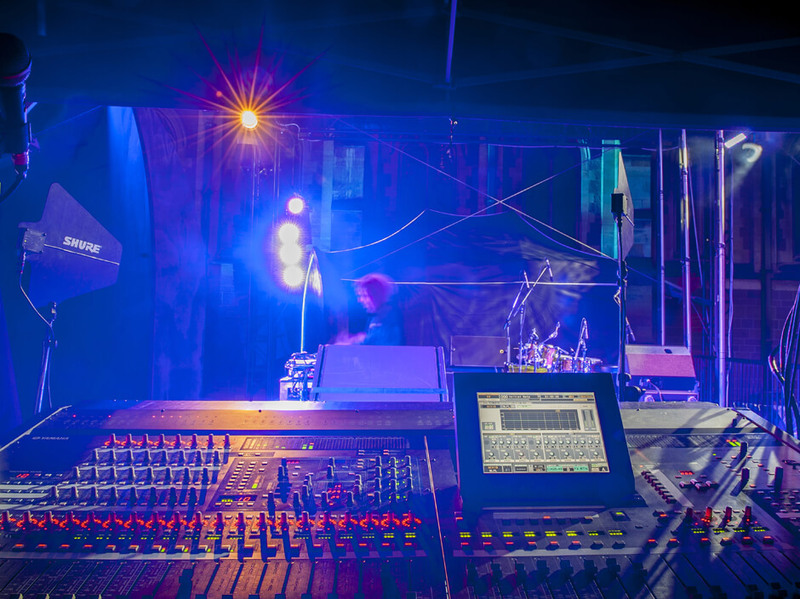 Norwest Productions created an exciting and bespoke LED-GO lighting design for both stages, enhancing the unique characteristics of the venue. This alongside our prestigious audio production provided the perfect ambiance for the event. The client was very happy with our product and service. Following on from the event, our client reached out to us and provided praise and thanks for our production delivery. “I just wanted to say a huge thank you and what a pleasure it was to work with you and the crew, we really couldn’t have done it without you – absolute event hero”.